The pika just can't stand the heat. 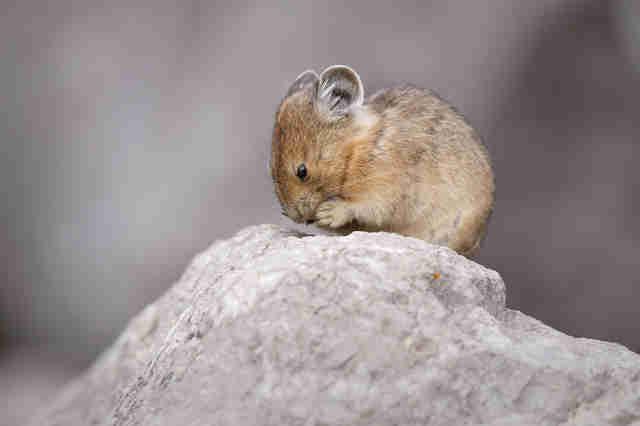 The American pika is a chatty creature who lives in cold mountain climates and who rubs his little cheeks on rocks he wants to claim as his territory. In short, this wild distant relative of bunnies, who uses a distinctive, sharp little bark to communicate, is just objectively cute. But a new study shows that a warming planet is threatening the alpine creature, who thrives in the high mountains all the way from New Mexico to Canada. And the pika is already disappearing. 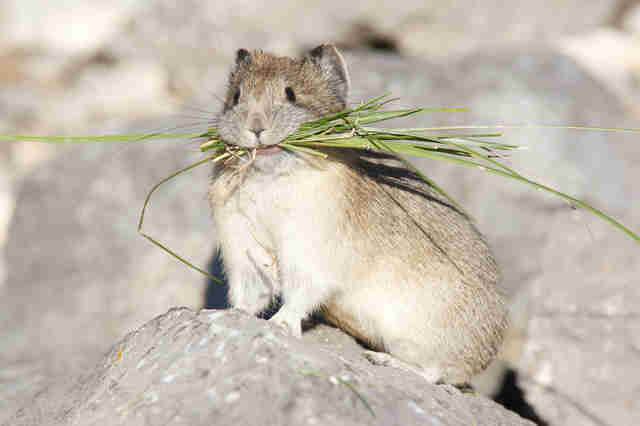 Researchers surveyed areas where pikas had been seen as recently as 2012 - but the pikas were nowhere in sight. This comes as little surprise to scientists who have been warning that a warming climate would mean danger for alpine creatures, among many other vulnerable animals and ecosystems. The pika's fur is built for the very cold weather. 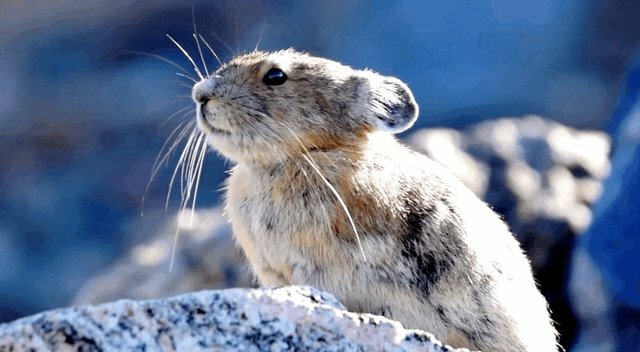 If the temperature reaches 77 degrees, the pika's warm coat can actually kill them. 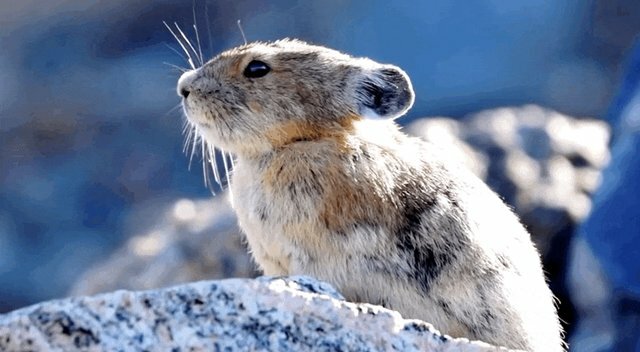 And if temperatures do increase by 5.4 degrees by midcentury, as is predicted by the National Oceanic and Atmospheric Administration (NOAA), this could be the beginning of the end of the pika. "This is kind of an indication of what's happening in our mountain ecosystems," Erik A. Beever, author of this new study and an ecologist with the United States Geological Survey (USGS), said. 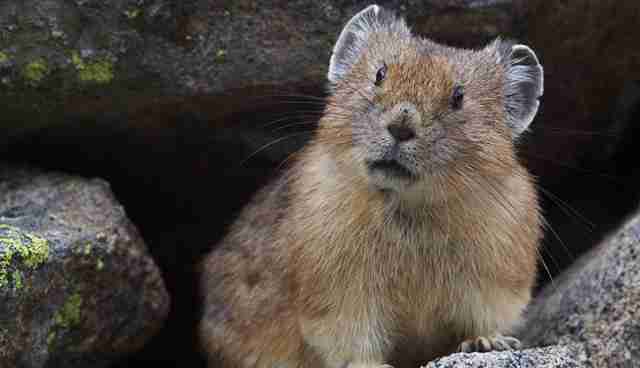 The pika is still not on the endangered species list - but that could very well change soon. 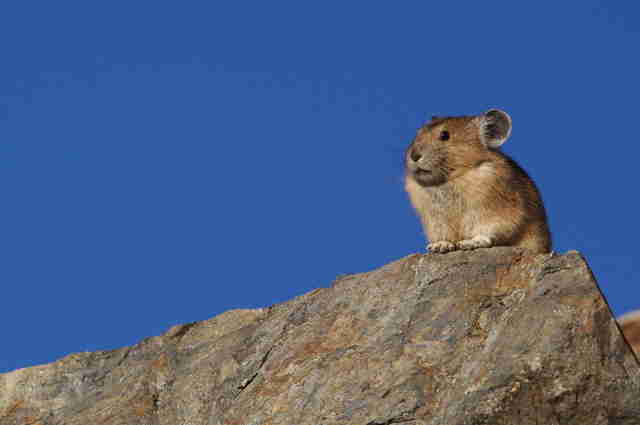 Click here to sign a petition calling for protections for the American pika.